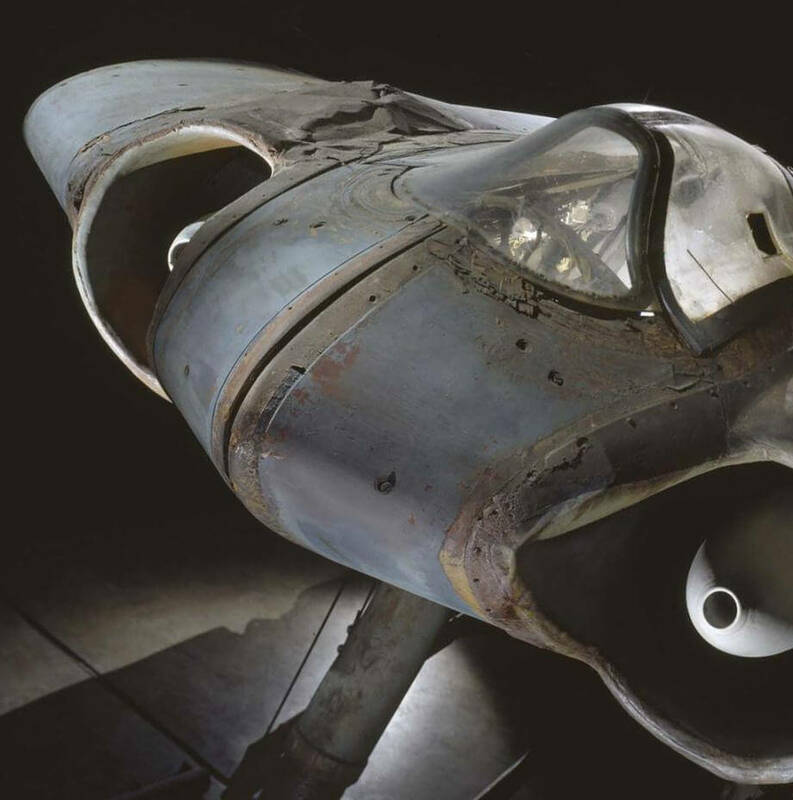 Home » The Horten 229 V3 “Flying Wing” 48 images – have you seen all of these before?? In 1943 the all-wing and jet-propelled Horten Ho 229 (‘aitch-oh-two-two-nine’) promised spectacular performance and the German air force (Luftwaffe) chief, Hermann Göring, allocated half-a-million Reich Marks to the brothers Reimar and Walter Horten to build and fly several prototypes. Numerous technical problems beset this unique design and the only powered example crashed after several test flights but the airplane remains one of the most unusual combat aircraft tested during World War II.